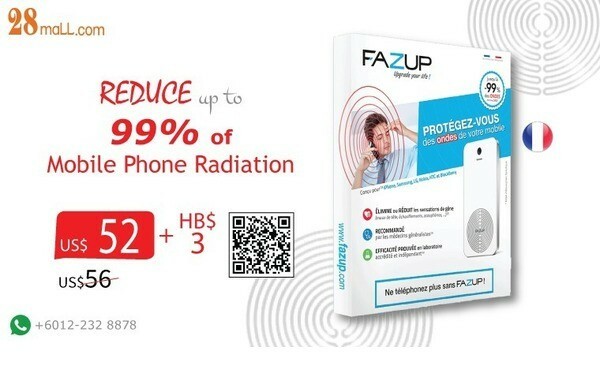 FAZUP from France is scientifically proven to reduce mobile phone radiation by 99% and recommended by doctors. 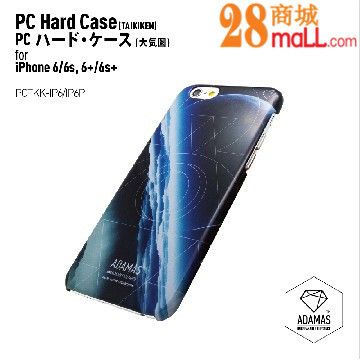 Buy Real Adamas Phone Case, Shop #28MallSUPER GRAPHIC Tough Case TAIKIKEN (iPhone 6+/6s+) with glossy surface and heat transfer printing. Beli case telefon Adamas tulen, di #28MallSUPER GRAPHIC Tough Case TAIKIKEN (iPhone 6+/6s+), permukaan kilat dan pemindahan haba percetakan. 新年穿新衣，你的心爱iPhone也可以换新装吖! 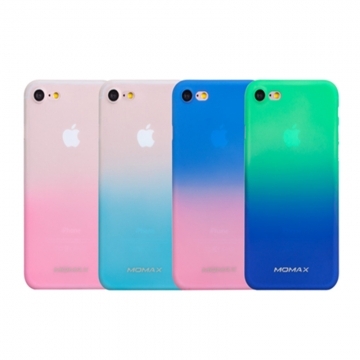 香港品牌 Momax iPhone 7 彩虹色外壳，让你的iPhone再次成为全场焦点，引来艳羡目光!